#2 Save 10% off all charters May and June 2019. 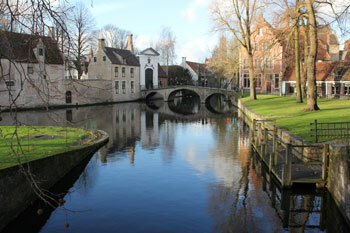 A Short River Cruise in Europe is a great way to check out river cruising without costing a lot of money. A 5 day Rhine River Cruise or a short Danube Cruise are great first cruise itineraries to experience. 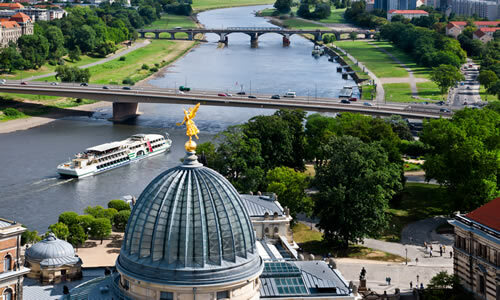 You can enjoy a European River Cruise from $648 - $1048 for a five day cruise. More . . .
A unique way of exploring the beauty of Europe, while unpacking only once. Drifting through the beautiful landscape, enjoying all the creature comforts of regional food and wine, and service superb in every way, while experiencing the chateaux, cathedral, tours, vineyards, and sleepy villages left behind by time. History, art, architecture, culture, gastronomy, music, gardens, it is all there to be experienced by tours, whether by foot, motor coach or bicycle, with a European River Cruises, Luxury Barge Cruise or Casual Bike and Barge Cruise. 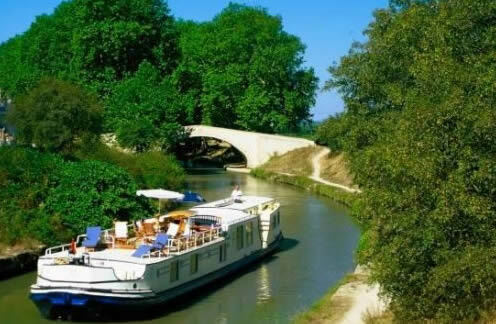 Europeanbarging offers both barge cruises and river cruises in Europe, so that we can make sure our travelers are on the right vessel for them. 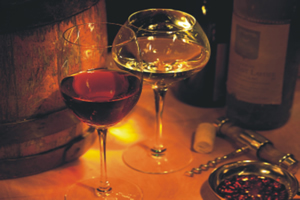 We work directly with the owners of the vessels and have been on most of the vessels and have years of experience finding the right vessel for travelers, whether Belgium Cruises, Bordeaux River Cruise, Danube River Cruise, Douro River Cruises, French River Cruises, Italy Cruises, Loire River Cruises, Provence River Cruises, Rhine River Cruises, Rhone River Cruises, Seine River Cruises. We offer unbiased recommendations based on our experience and the interests of the traveler. Since 1998, we have worked with many families and groups to put together special theme cruises including: Christmas Market Cruises and Christmas Cruises, Cycling Cruises, Golf Cruises, Holland Tulip Cruises, Short River Cruises, Wine Themed Cruises. To enhance your cruising vacation, we can assist with air and pre and post hotel stays or land programs.